Are you an awesome music teacher looking for a great place to teach? The Bay Area Academy of Music offers permanent and substitute teaching positions to qualified and dependable music teachers. We teach the most popular instruments - piano, voice, drums, guitar and bass guitar, as well as instruments such as violin, viola and ukulele. We take care of all the scheduling, advertising, and collecting of fees so you can focus on what you do best...teaching! If you are an organized, upbeat, cheerful instructor who sincerely enjoys working with children and teens as well as adults, we are looking for YOU! All potential candidates must undergo a thorough background check. 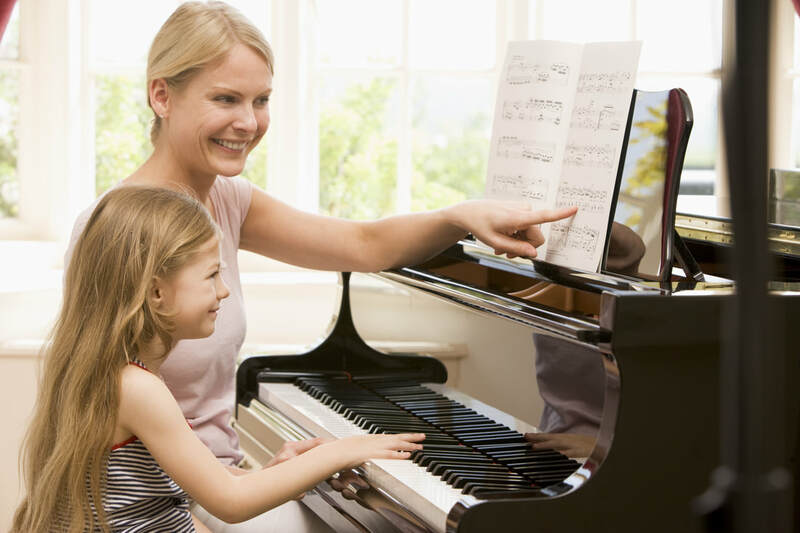 You must be able to teach beginner students through the advanced levels and be musically literate. To apply, email us at: baamjobs@gmail.com. Please include your resume or an email telling us: 1) why you'd be a good fit for our company, and 2) your teaching, education, and performance experience.